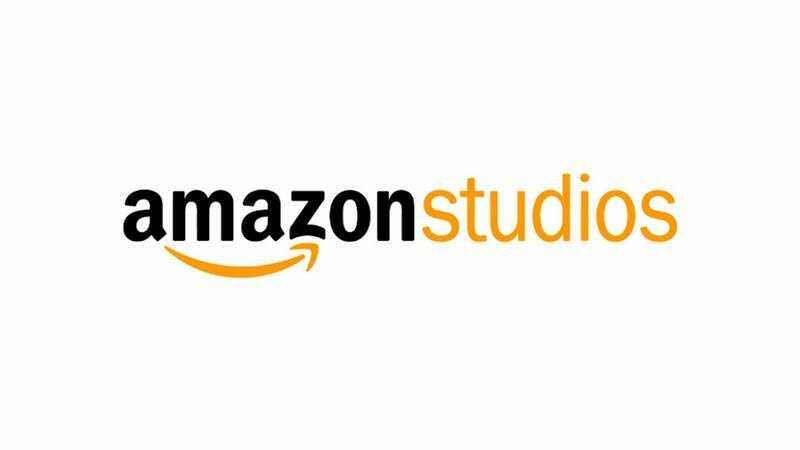 According to a press release sent out today by Amazon Studios, it has given an eight-episode series order to “neo-Victorian fantasy” show Carnival Row. The show comes from Legendary Pictures and Rene Evevarria, and it’s a fantasy-noir show about mythological creatures living together in a futuristic Victorian city in London after their homeland is destroyed by war. The basic plot will involve an investigation into a series of unsolved murders that threaten to topple the uneasy peace between the city’s inhabitants and the “growing immigrant population,” which presumably means it will be about humans hating on elves and goblins or whatever. Unfortunately, if this all sounds cool to you, Carnival Row is still very far off. It’s set to begin filming in fall of 2018, and it’s expected to air in 2019. Also, while original reports suggested that Guillermo Del Toro had a hand in the creation of Carnival Row, his name doesn’t appear on Amazon’s press release.